Order in the next 11 hours 19 minutes for delivery on Tuesday, April 23. 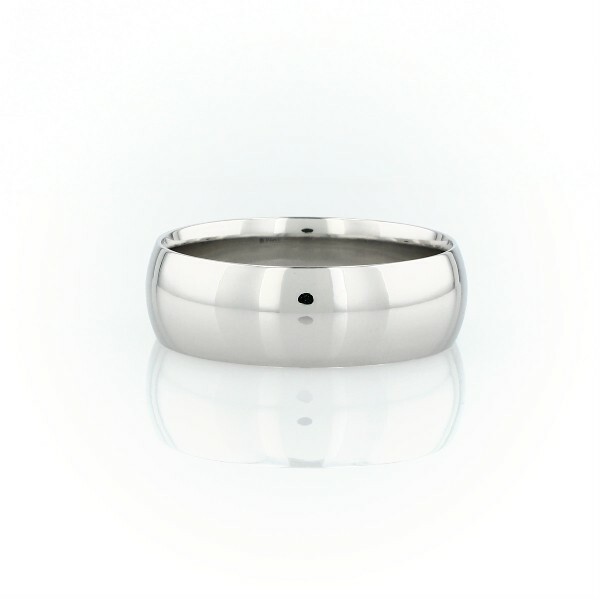 For engraving, order in the next 10 hours 20 minutes for delivery on Tuesday, April 23. Order in the next 11 hours 19 minutes for delivery on Friday, May 3. For engraving, order in the next 10 hours 20 minutes for delivery on Friday, May 3.